Salwa Zeidan Gallery has officially announced that the opening of the solo exhibition for the famous poet and artist Adonis – “Muallaqat”, will be held on the 19th of May at 6pm. “We have received this amazing opportunity to host some of the newest works by Adonis and open the exhibition in his presence, under the patronage of H.E. Sheikh Nahayan Mabarak Al Nahyan - Minister of Culture, Youth and Community development. We are confident that the show will be a wonderful experience for all art lovers. 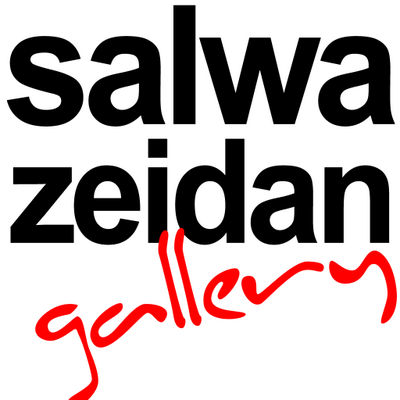 Some of his artworks were never displayed before in this format, so I believe this will put the exhibition in the cultural spotlight even more”, notices Salwa Zeidan, director of the gallery. This gallery, that is now celebrating 20 years of existence, was proud to announce that the exhibition opening will be held in the presence of the artist. Hares Bin Halza, Amro Ibn Kultoom, Antara Bin Chaddad, Labeed, Obeid Ibn Al Abrass, Al Aasha and Al Nabegha. “His newest work, Muallaqat, will be on display for the first time, which will further contribute to the show’s exclusivity”, concludes Salwa Zeidan. The exhibition will be on display until 15th of June.